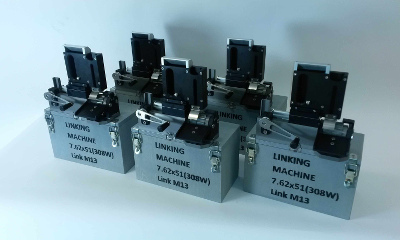 Combinent has developed a new Linking Machine model for the Combinent linking machine family. The new machine is made for the 7.62x51mm(Win308) cartidges using M13 links. First delivery of the machines has been just delivered. Here is also video of the operation of the Linking Machine.